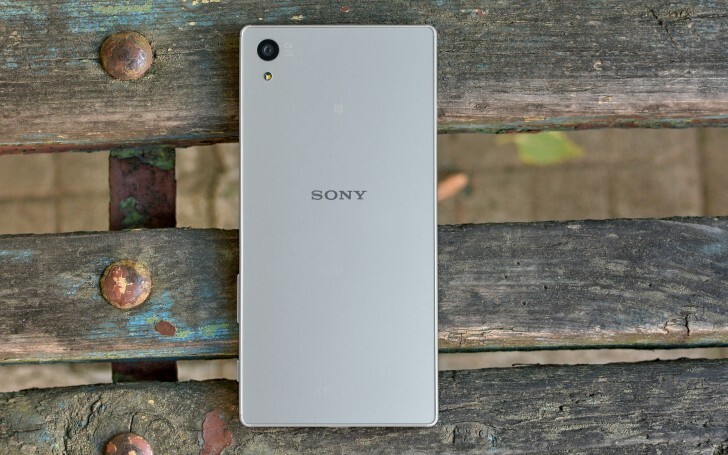 The Xperia Z5 family definitely brought a new and very overdue spark of life to the OEM's presence in the mobile realm and naturally got fans excited about the future of the brand. 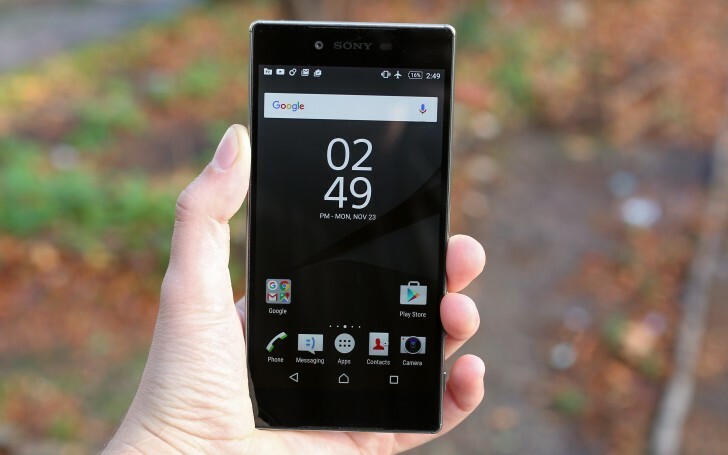 Consequently, rumors of a 2016 Xperia Z6 lineup have been flying all over the pace, but there are often conflicting and seem to raise more questions than they answer. Initial leaks hinted at a total of five models, including a 4-inch Z6 Mini, 4.6-inch Xperia Z6 Compact, 5.2-inch Z6, 5.8-inch Xperia Z6 Plus and a 6.4-inch Xperia Z6 Ultra – talk about spoiled for choice. However, a leaked T-Mobile roadmap later omitted any mention of a Z6 Mini, dropping the number of devices down to four – two allegedly powered by a Snapdragon 820 and the other by a Snapdragon 652 SoC (previously known as Snapdragon 620). However, a new Chinese source just added another twist to the mystery with talk of a Z6 Lite. According to Mobile-dad, the device will have a 5.0-inch display, placing it right between the Z6 Compact and basic Z6. The website also claims that said handset will be powered by a Qualcomm Snapdragon 650 SoC (known as the Snapdragon 618, prior to the renaming). A suggested price of $385 is also listed for the handset, along with a May 2016 release frame, but we can't really be sure which market this refers to, nor can we vouch for the authenticity of the source as a whole.